Showing results by author "Mike Lipkin"
No matter who you are, part of your job is to be a disruptor. Disruption is radical change that shatters the status quo. 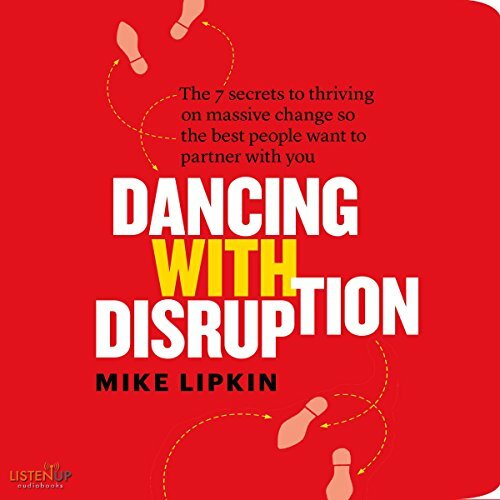 Over the past 25 years, superstar coach Mike Lipkin has studied and worked with thousands of disruptors around the world. In Dancing with Disruption, he shows us that the key to extraordinary success is to have so much fun that we become the source of others' joy.